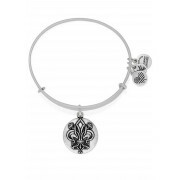 Associated with the holy Trinity, the Fleur de Lis represents faith and life. In ancient texts it was symbol of eternal flames of the heart, love wisdom, power. 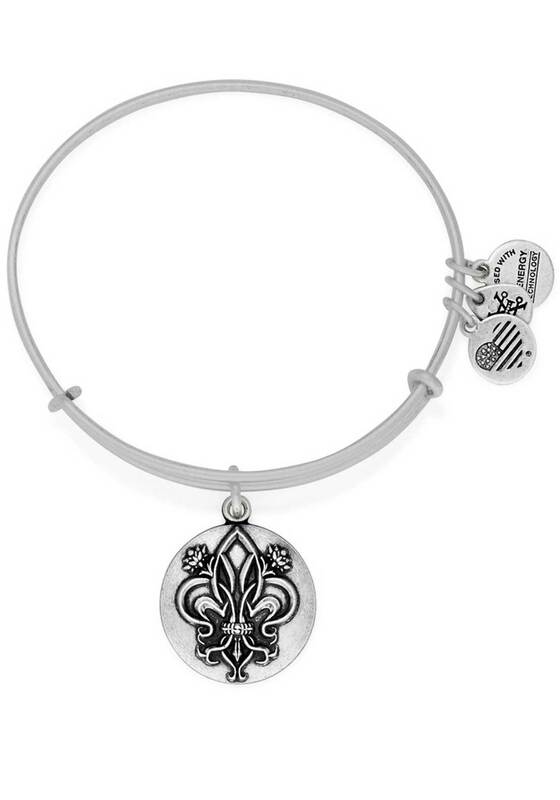 Let the Fleur de Lis be your three-part reminder of the divine fire within you. The Fleur De Lis Bracelet represents Regality, Faith, and Renewal.